The Library of MOCAK (acronym for Museum of Contemporary Art in Kraków) was set up to provide a valuable context to contemporary art. 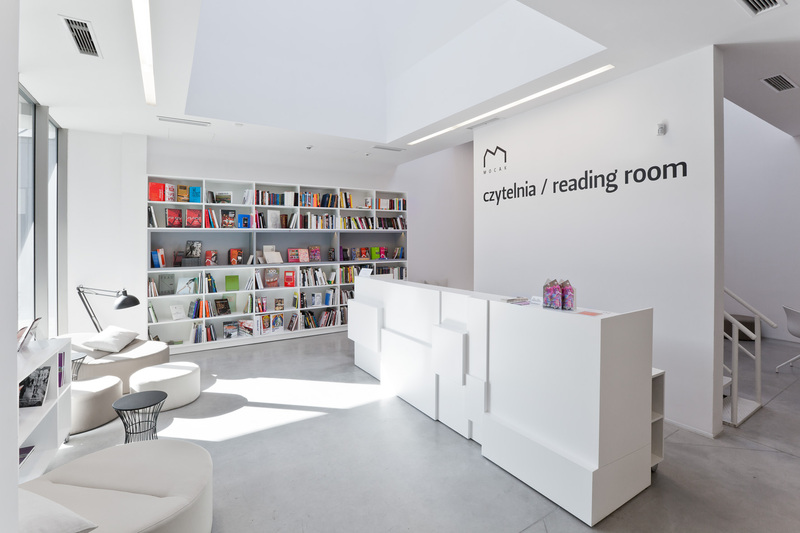 Apart from its own publications, exhibition catalogues, photo books, and monographic works on the artists, it provides access to books on the humanities. 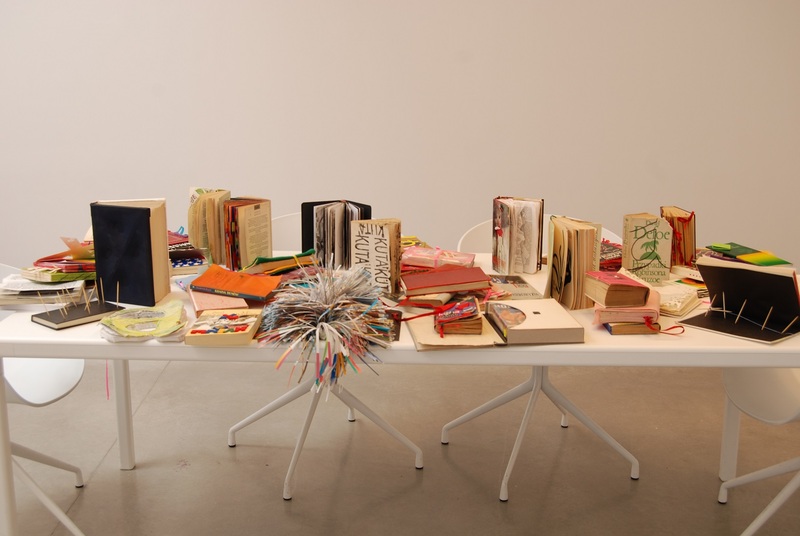 Its collection also includes art books developed as part of the education and art projects carried out in the library. 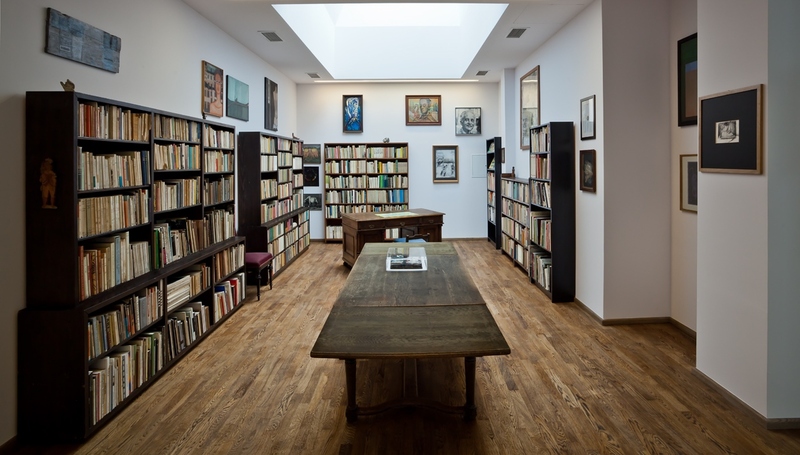 The Library of Mieczysław Porębski, which presents the Kraków section of the collection of the eminent critic and historian of avant-garde and contemporary art, forms an integral part of the collection. The room is modelled on the professor’s study and contains books that reflect his academic and artistic passions. It presents a priceless collection of works by painters, many of whom were his friends: Jerzy Nowosielski, Tadeusz Kantor, Maria Jarema, Andrzej Wróblewski, Witkacy, and others.